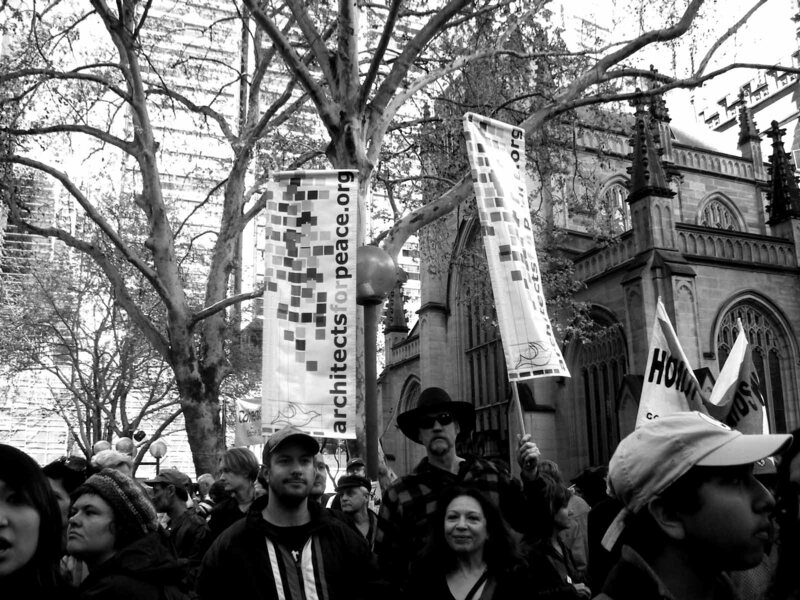 Since 2003, Architects for Peace have pioneered a mission of sustainable urban development based on social justice, solidarity, respect and peace. Join them as they lead this talk about the history and importance of democratic public spaces in urban environments, examining the necessity of places that are free and open to all members of the public and how such spaces foster a sense of community—critical for the reason that humans are said to be making fewer real life connections. Looking at relevant examples from Melbourne and around the world, this invigorating discussion will delve deeply into contemporary challenges of public spaces. Speakers include architect, urban designer and Architects for Peace founder, Beatriz Maturana Cossio; professor of architecture and urban design at the University of Melbourne, Kim Dovey; architect, design tutor and researcher Peter Raisbeck; and moderator Lara Brown—architecture and urban design writer, and former senior editor of Chicago Architect magazine. This event is made possible in part by a grant from the City of Melbourne.